This is it!! The one you've been waiting for!! 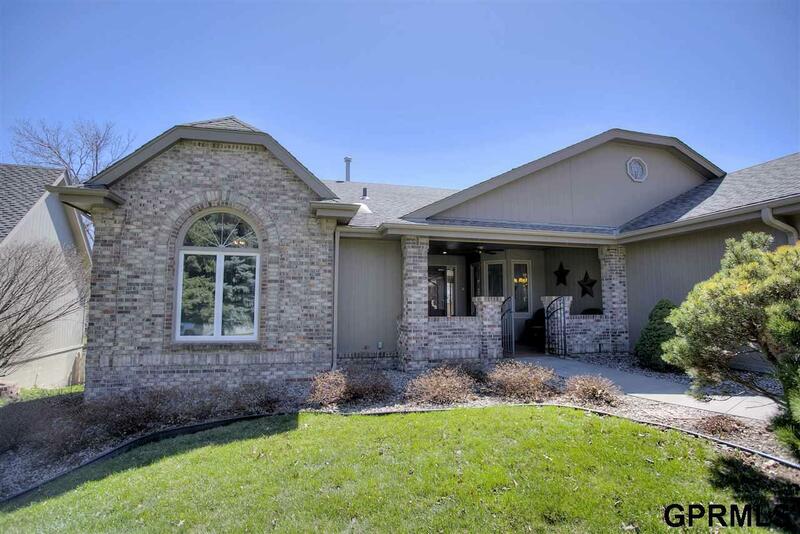 Find character & style in this huge 3, 300 fsf ranch home w/open concept design, sunny eat-in kitchen, main floor laundry & enormous walkout basement, perfect for entertaining!!! This charming 3Bd/3Bth/2Car in Nelson's Creek boasts open floor plan w/clean & bright eat-in kitchen, island, tons of cabinet storage, beautiful backsplash & all appliances; welcoming living room w/gorgeous brick fireplace & formal dining room, perfect for the holidays or the big game!! Elegant master suite w/deck access, enormous walk-in closet, posh tiled shower, dual vanity & jet tub!! Unlimited possibilities in huge, sunny walk-out basement w/large family room, small nook for gaming or exercise & tucked away rec room for toys young and old!! Enjoy grilling on the deck, fire on the patio or relax on the shaded Spanish style porch!! Great lot w/mature trees, easy to maintain landscaping & sprinkler system!! Won't last long!! Don't miss this one!! Call now! !